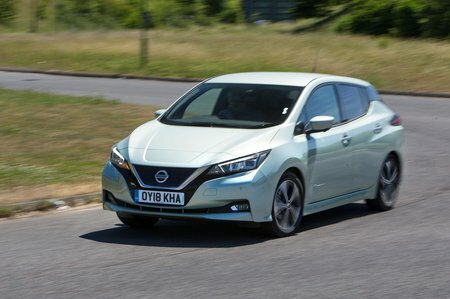 Nissan Leaf 110kW Acenta 40kWh 5dr Auto 2019 Review | What Car? We are yet to try out this We reckon entry-level Acenta trim is all you really need because you get 16in alloys, climate control, automatic lights and wipers, adaptive cruise control and tonnes of safety kit. If you want heated seats or parking sensors, you can always add them as an option.